Join us at the 2019 Gloucestershire Tourism Forum that will bring together businesses working in the visitor economy. 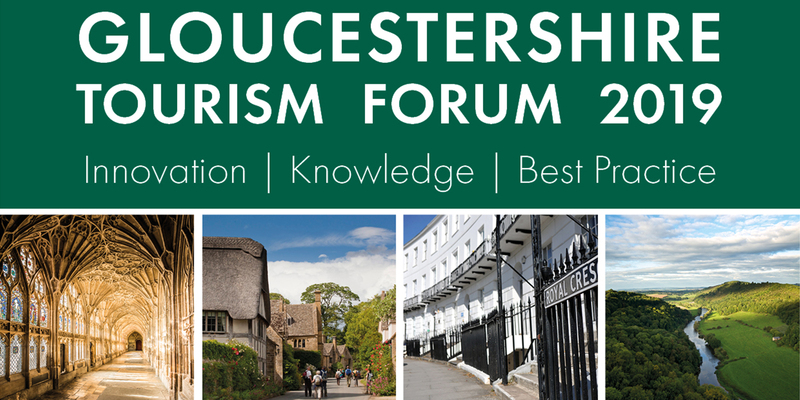 Attractions, accommodation providers, tour guides, retailers, restaurateurs, venues and any organisations that have a stake in Gloucestershire’s visitor economy are all welcome. 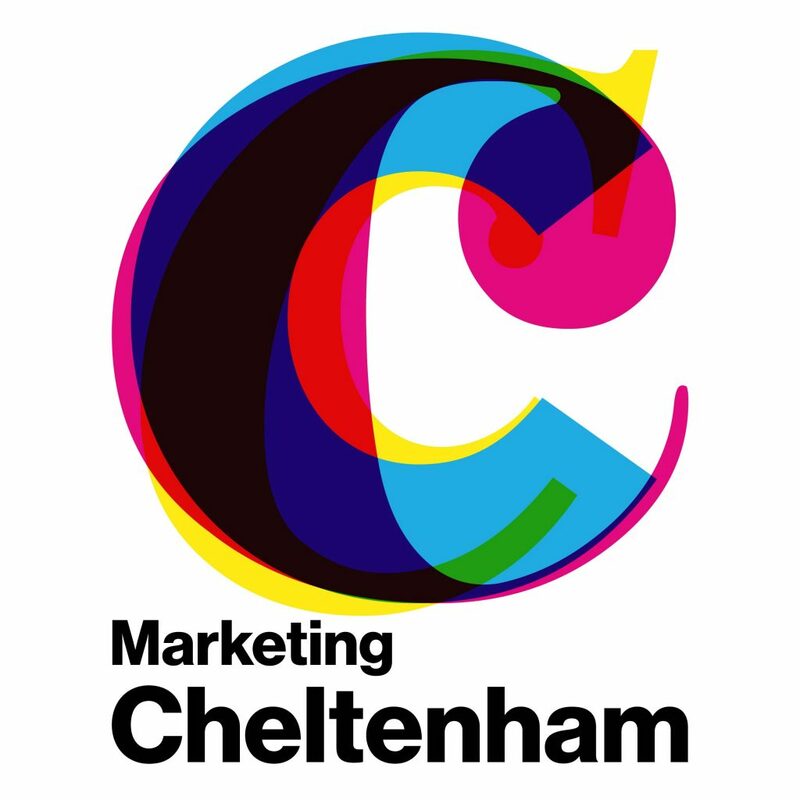 The Gloucestershire Tourism Forum is brought to you by Marketing Gloucester working in collaboration with Cotswolds Tourism, Marketing Cheltenham and Forest of Dean and Wye Valley. The event is supported by the Great Place scheme – a joint initiative by the Heritage Lottery Fund and Arts Council England, using funds raised from the National Lottery.